 365give inspires people to create a better, happier world by developing a habit of giving — one person, one give, one day at a time. We challenge you to change the world today! See how the 365give Challenge works — it’s easy as 1-2-3 — so simple a 3-year old can do it! 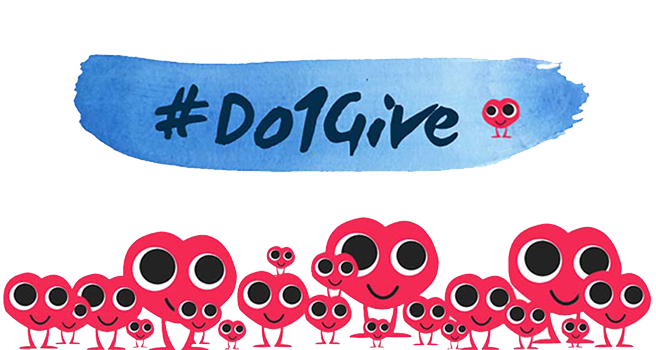 It starts with one person, one small give, one day at a time — together, it ripples into one massive wave of global good making a collective impact. DISCOVER HOW GIVING IS THE GREATEST GIFT TO YOU! Researchers around the world have been studying the science of giving. Learn how you too can have The “Helper’s High”. Sign up to get started, access our resources, earn badges and so much more!